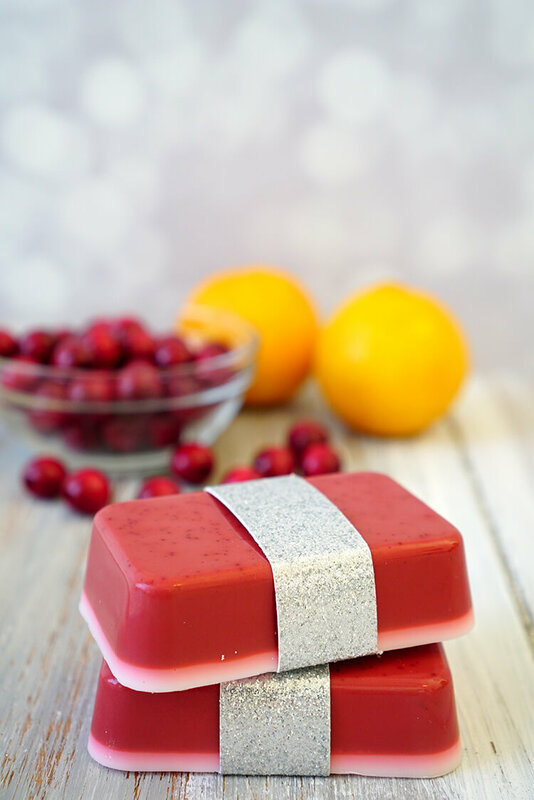 This Cranberry Orange Soap smells delicious, and you can whip up a batch in just a few minutes! Makes a great quick and easy DIY homemade holiday gift idea that’s perfect for friends, family, neighbors, and teachers! 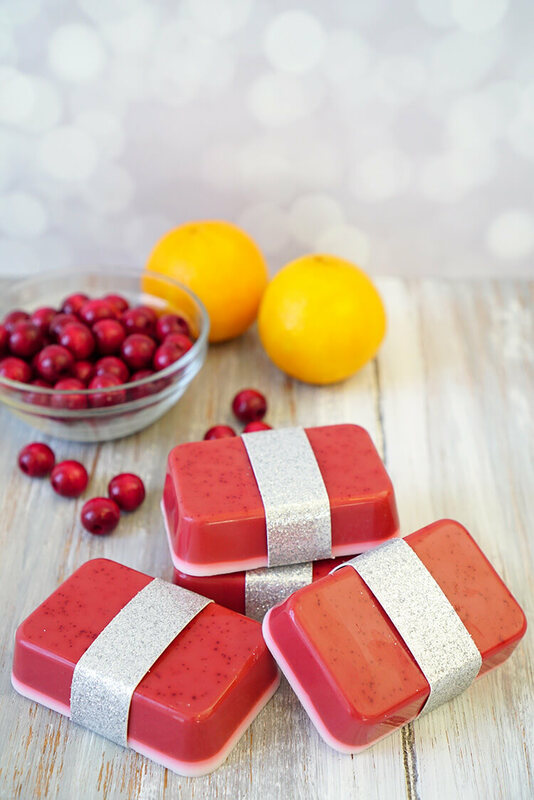 Cranberry and orange is one of my favorite flavor and scent combinations, and I am especially fond of it during the Christmas holiday time. 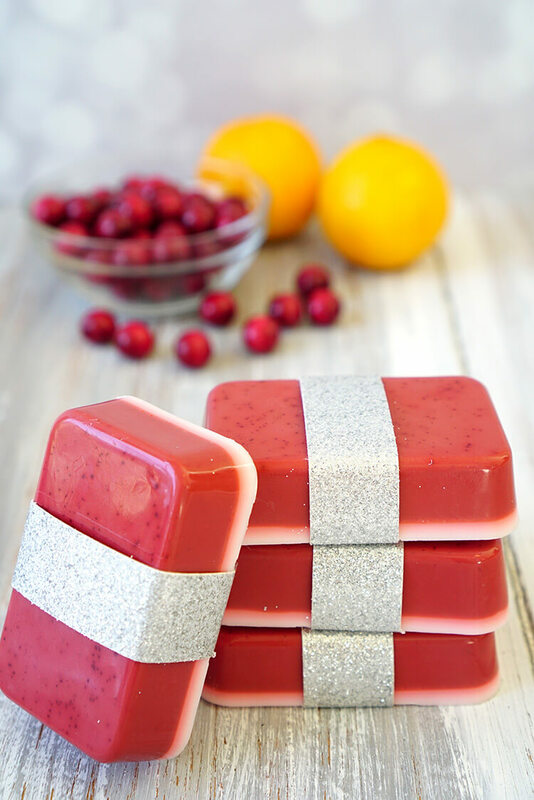 It smells amazing, but did you know that cranberry is also fantastic for your skin? 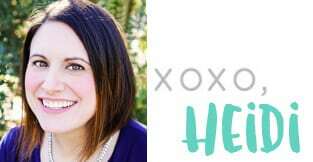 It contains loads of antioxidants as well as an acne-fighting compound called resveratrol to help keep your skin smooth and clear (note: to maximize the benefits, use cranberry essential oil in addition to the fragrance oil). 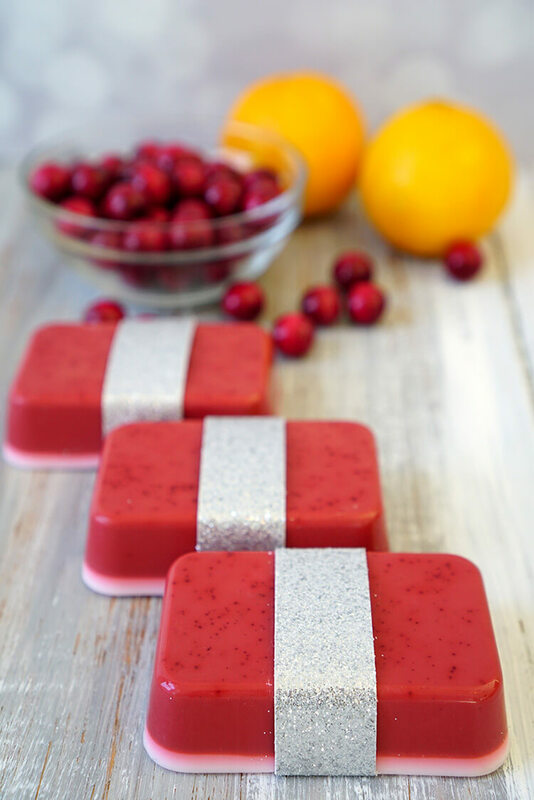 I love these cranberry orange soaps for their vibrant sweet-tart aroma and for the awesome skin benefits, but what I love even more is the fact that I can whip up an entire batch of these beauties in under 10 minutes! They take a little bit longer to firm up, but the actual “work” part is done in less than 10 minutes – can’t beat that, especially for a last-minute gift idea! I usually work with about 1 lb (or half of the block) of soap base at a time, which makes four large 4-ounce soaps. 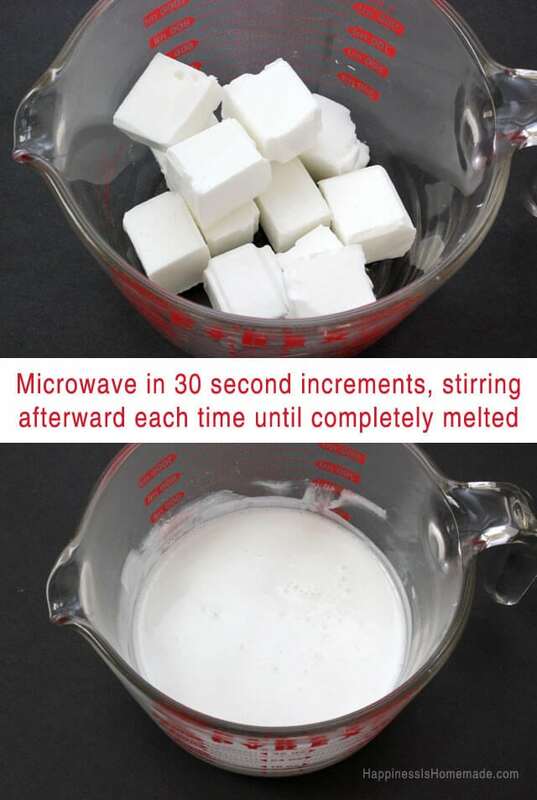 I slice the soap base into cubes (it cuts easily with a kitchen knife), place them inside a 4-cup Pyrex measuring cup, and melt in the microwave in 20-30 second increments, stirring well after each microwave session to ensure that the soap is completely melted. For 1 lb of soap, I generally microwave for 30 seconds, stir, microwave for another 30 seconds, stir once again, and microwave a final time for 20 seconds. 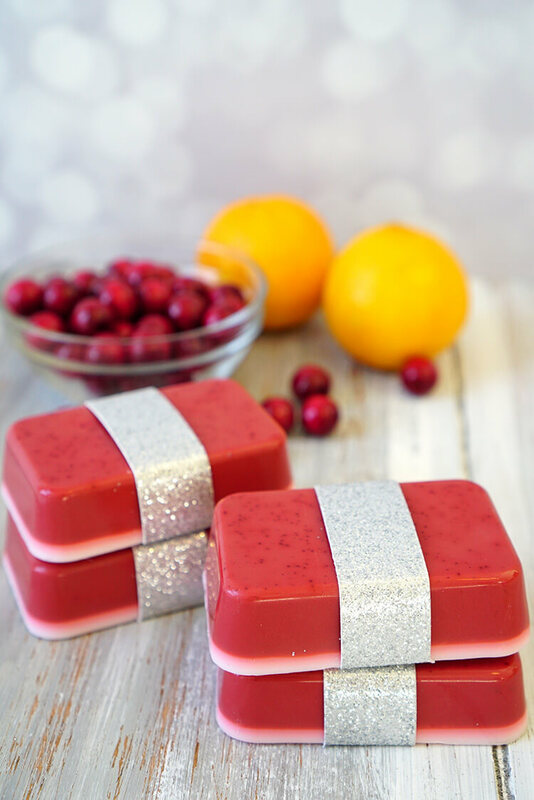 When the soap base is completely melted, add in the solid soap colorant (about 1/6 of a cube) and cranberry essential or fragrance oil (about 10-15 drops). Stir until the colorant is melted and well mixed, and pour into the silicone soap mold until each well is about 3/4 full. Allow to firm and cool in an undisturbed area for 30 minutes. Optional: to create the speckled look with the color, add a dash of mica powder to the melted soap mix, and stir briefly to combine but not dissolve the mica powder. Repeat the process with a small amount of white soap base and orange essential oil. In the mold, top the cranberry soaps with a thin layer of orange soap, and allow the molds to sit undisturbed until completely cool (about 30-90 minutes depending on temperature/humidity). When the soaps are cool and firm, carefully remove them from the silicone mold. I like to wrap my soaps with pretty washi tape, colorful paper, baker’s twine, or ribbon for an easy and inexpensive DIY gift idea! This shimmery silver glitter paper is perfect for Christmas! These DIY honey lavender soaps make a fantastic homemade gift – perfect for friends, family, teachers, coaches, and neighbors (or ANYONE on your gift list!). They’re great for fundraisers and craft fairs, too! If you like this idea, don’t forget to pin it! Do you use the same knives and pyrex dishes for soap making that you prepare your soap with? Seems like it’d be fine, but I’m very new to this and haven’t even started as of yet. I’m glad your recipe doesn’t have coconut oil in it. All of them seem to. Thanks for asking, Derie. I now have a set of utensils that I use specifically for soap-making since I make soap frequently; however, when I was first starting out, I did use the same utensils for food and for soap. Just make sure to wash them very well before using them with food! I made some homemade soap and used essential oils in it. I found the soap got all wet. I see you only wrap yours with ribbon etc so what could I have done wrong. I used the same recipe you did but used lavender EO.